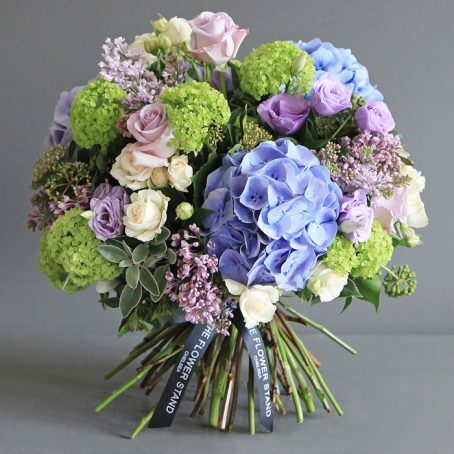 Luxurious summer bouquets, including English grown Dahlias, stunning Roses, pure white Listanthus and Hydrangeas. 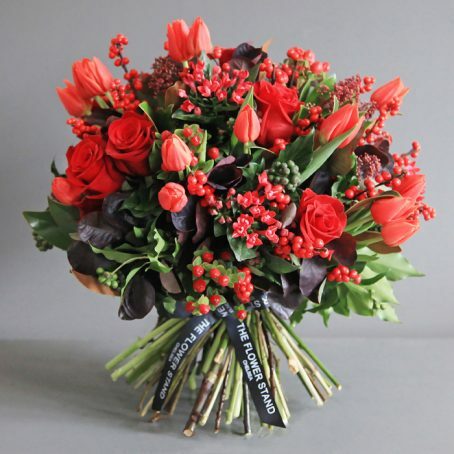 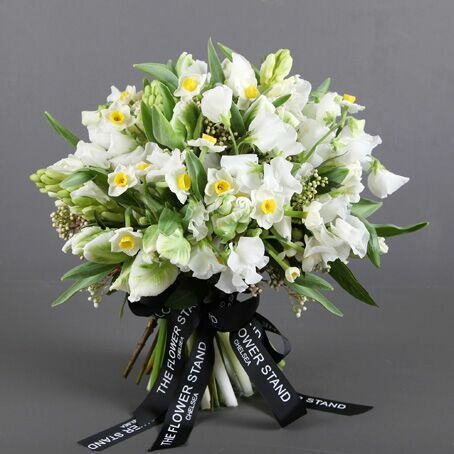 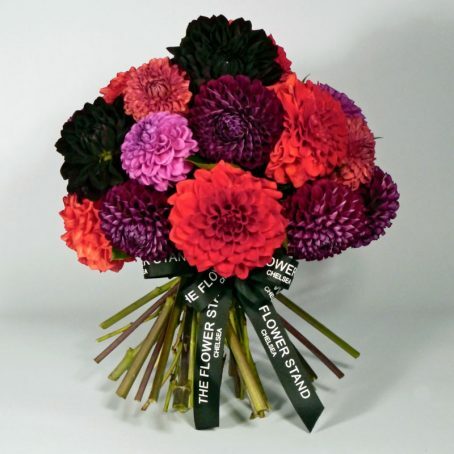 Our expert florists create the finest bouquets using the best quality seasonal flowers. 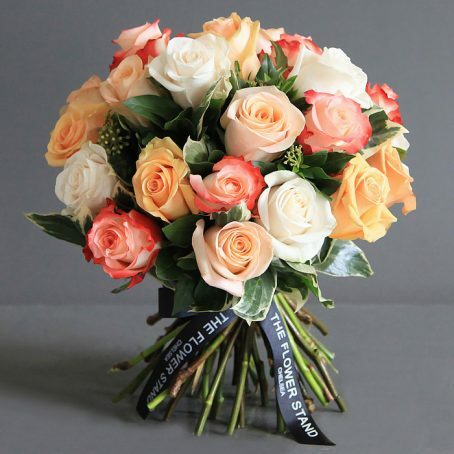 A range of vibrant flowers and classic bouquets created with summer in mind, the perfect gift for that special someone. 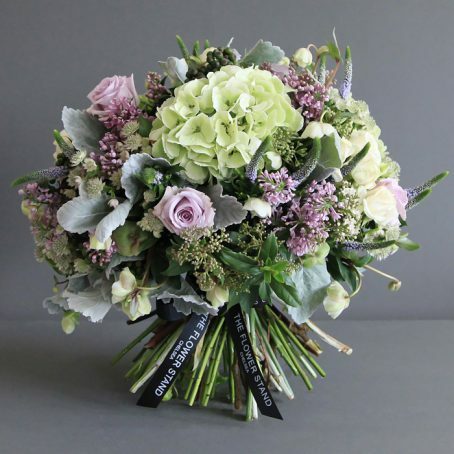 With our fantastic delivery service you can rest assured that we will deliver your bouquet on time and in the perfect condition throughout summer. 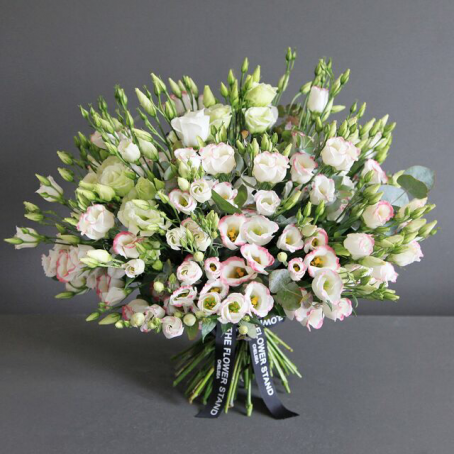 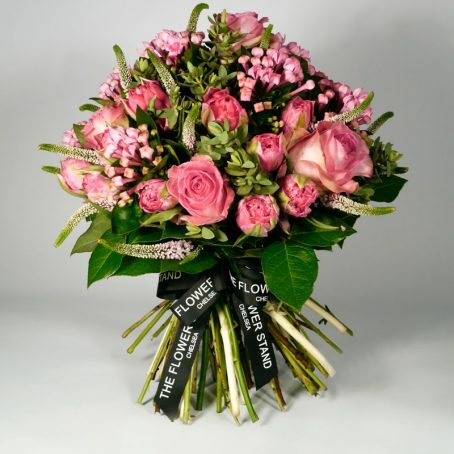 All of our bouquets are guaranteed to stay fresh for 7 days from delivery, even in the hot summer months. 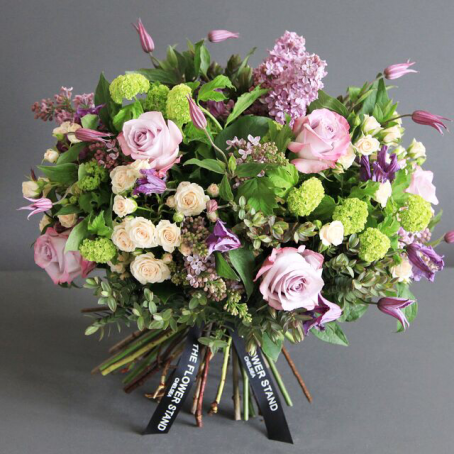 To ensure your flowers last, take care to keep them in a cool place out of direct sunlight.